What Do You Want out of Your Next Car? Because there are so many cars all of the time, it’s fun to think about what car you’re going to get next. Your taste changes and maybe so do your priorities. Luckily, there’s usually a car suited to you. The trick is getting around to the owning. I personally do not intend on giving up my car anytime soon, so this fun hypothetical would probably happen after I move from New York City and settle in a place that has an actual, you know, garage. And since my car is a fine daily, this next car would be the Fun Car. This Fun Car would be cheap to buy, cheap to maintain, good to drive (manual preferred) and not weigh very much. I don’t want a Miata because everyone has one. 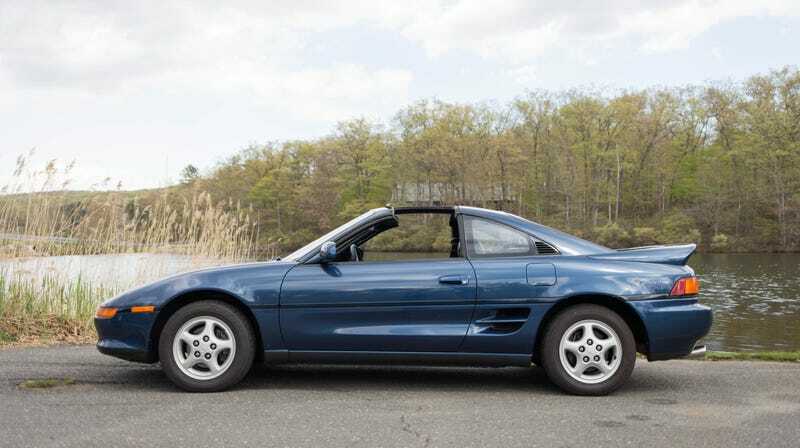 Maybe a Toyota MR2, the first or second generation. I still can’t stop thinking about the one I drove this past summer. Maybe you’re like me, looking for a weekend ride. Or maybe you’re looking to replace your daily and trade up. Maybe you got a raise at work or you’ve finally saved up enough. Maybe you’re just really damn tired of what you already have. I want to hear the reasons. Tell me what you want out of your next car. How Did You Recover From Your Car Accident?